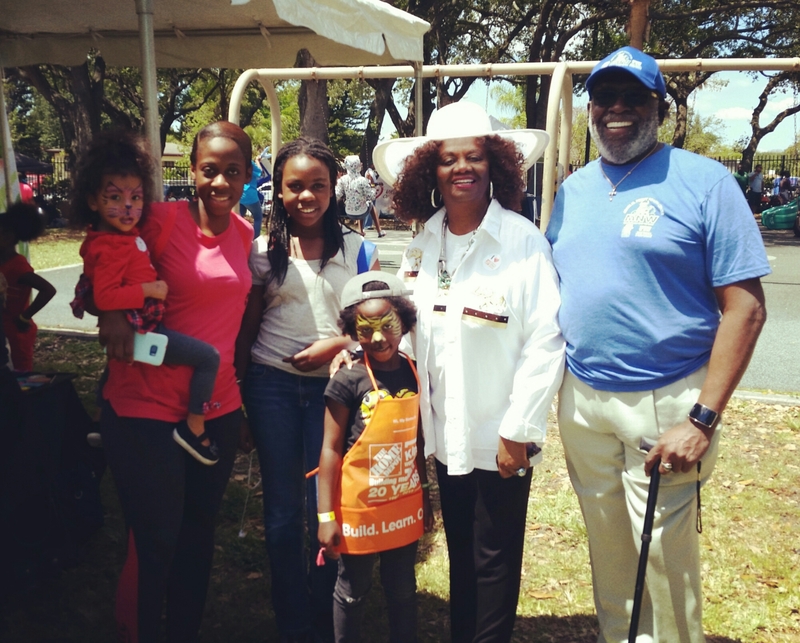 District 2 In The Community – School Board Member Dr. Dorothy Bendross-Mindingall (D-2) is proud to serve as a co-sponsor for the 2017 Easter Basket Giveaway hosted by Omega Power and Praise Ministry at Belafonte TACOLCY Center in Liberty City. Thanks to Pastor Harriette Wilson-Greene and her team for planning this wonderful event for our children and their families. Special Thanks to the City of Miami NET Office, Police Department, President T. Willard Fair of the Urban League of Greater Miami, Jessie Trice Community Health Center, and the Home Depot for co-sponsoring and supporting our children. Wishing all of our families a Happy Easter. Posted on April 13, 2017 by District 2 MDCPSPosted in Community EventsTagged #BelafonteTacolcyCenter #LibertyCity #HappyEaster #District2WorkingForYou #EducationIsTheKey #SeeYouOnTheJourney.